Business travel expense is a challenging category to keep in check. Over and above what you pay for airfare (if you’re traveling by air), the cost of taking a rental can be huge too. According to a study, the average cost incurred per day for a rental cab is $46.89! Now, that’s a big number. 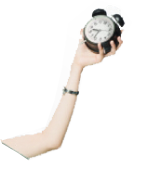 If you factor in the time involved in booking a taxi, it is time that is being lost. And if you ever book a taxi and keep it waiting while you’re in a meeting, that’s just time and money down the drain. If you could not only reduce the cost and time involved, but also gain insights into your travel spending, that would be pretty awesome, right? 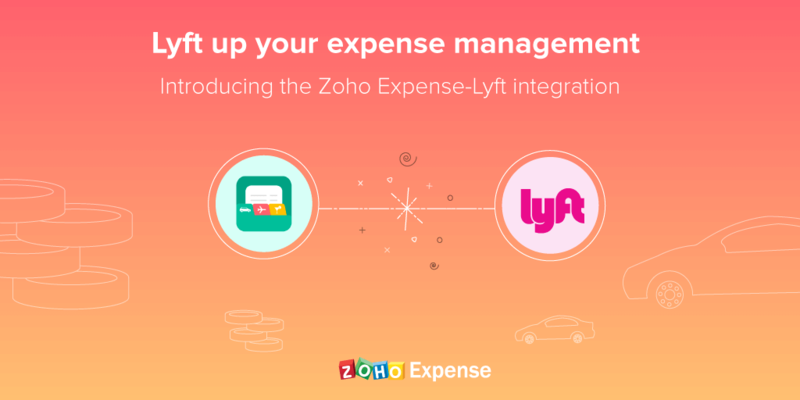 Well, say hello to the Zoho Expense-Lyft integration! Lyft is a ride-sharing app that finds you a quick, safe ride to wherever your business takes you (within one of 30+ US cities). Getting a Lyft only takes a couple of taps on your smartphone. What’s more, it is at your service 24-7, even if your business requires you to travel during the wee hours on a Sunday. Taking Lyft is also more economical than booking a rental car or hailing a cab. And if you integrate it with Zoho Expense, you can save a lot of time on expense recording and approval. Once you are done with your ride, all you have to do is choose Zoho Expense as your Expense Management option on your Lyft screen and our system will scan the data and create an expense for you automatically. There’s no manual data entry required whatsoever. You don’t need magnifying glasses and calculators to get insights into your spending because all the data you require is right there in front of you. Always be in the know about where and why your travel spending is happening, so that you can effectively curb any unwanted expenses. 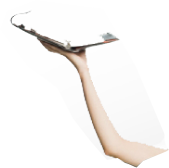 It’s about time you moved to an integrated platform for your business travel and expense tracking. Try out the integration and leave us a comment below, or let us know what you think at support@zohoexpense.com. Oh, and don’t forget to wear your seat belts. Safe travels!